But if that isn’t your thing and you’re more of a “I like to find my leads within minutes” type of guy/gal, then today is your lucky day. GoPinLeads is a B2B tool that generates thousands of leads with the click of a button. GoPinLeads is able to get you all of the contact info you want by searching millions of websiteslike LinkedIn, Twitter, Facebook, corporate sites and databases in US, UK, NZ, AU, CA, and 245 other countries. To gather leads, simply select the location you want to search, insert a keyword or two, and bam! GoPinLeads will fetch you venues (businesses) and their employees’ email addresses, phone numbers, social media, and more! 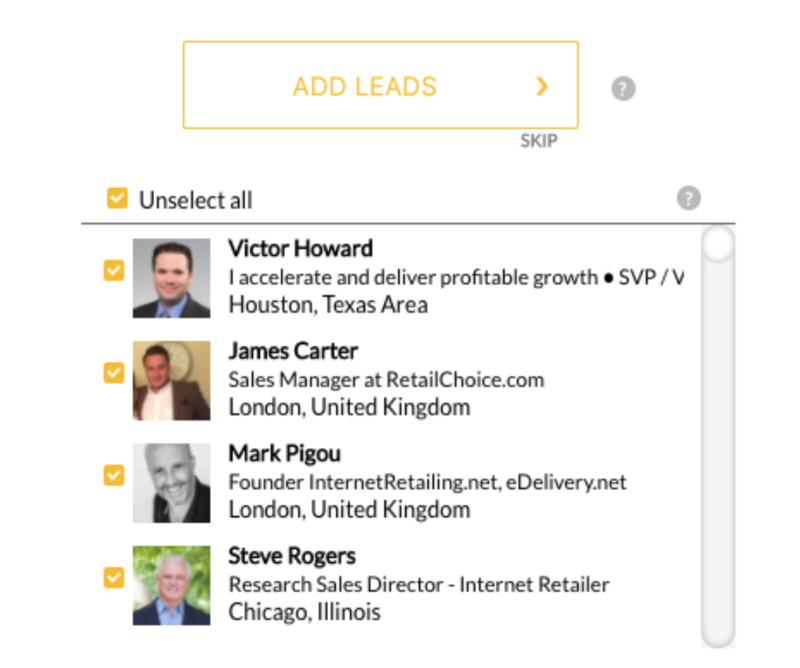 With each you’ll search, you’ll get a spreadsheet of data with three tabs: Venues, Leads, Leads with no name. People all over the world are generating leads with GoPinLeads. Yep, go ahead and make generating leads as easy as clicking your mouse. When compared to similar tools, GoPinLeads really shines while targeting particular areas. It really dives so much deeper into local areas than other tools. Something else the other tools won’t give you: phone numbers for your leads. 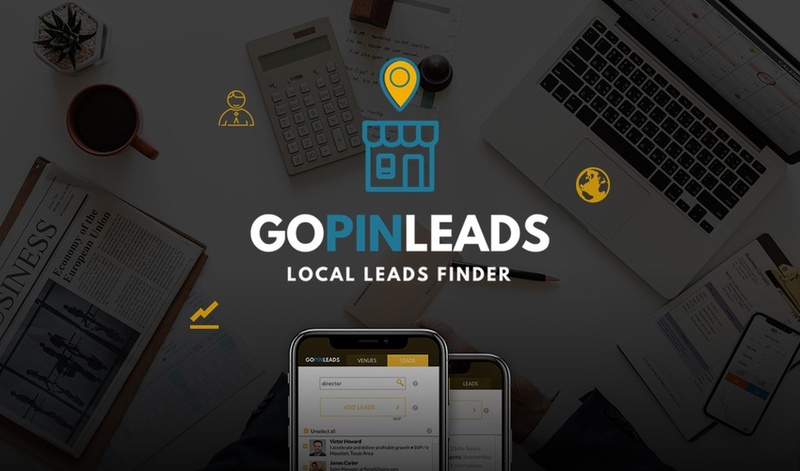 Let GoPinLeads help you create actionable lists of local leads within minutes.